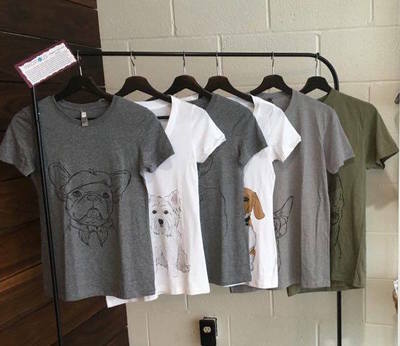 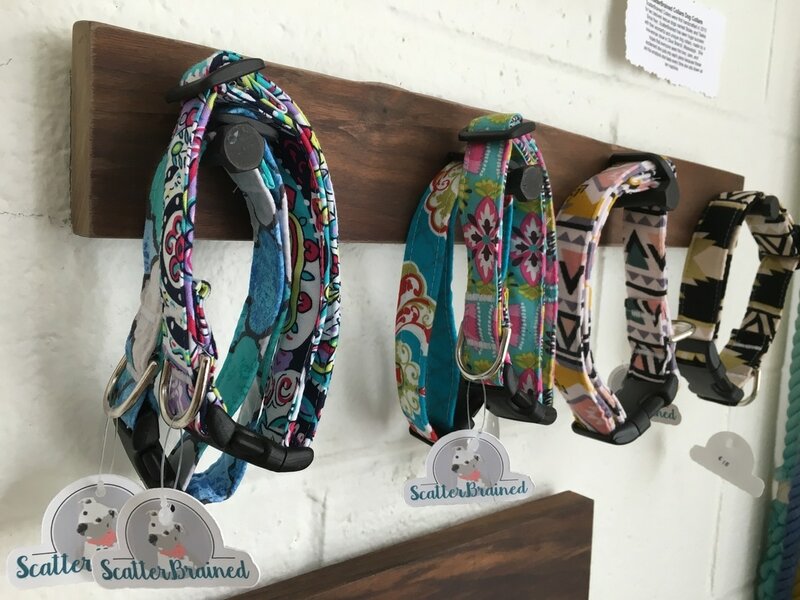 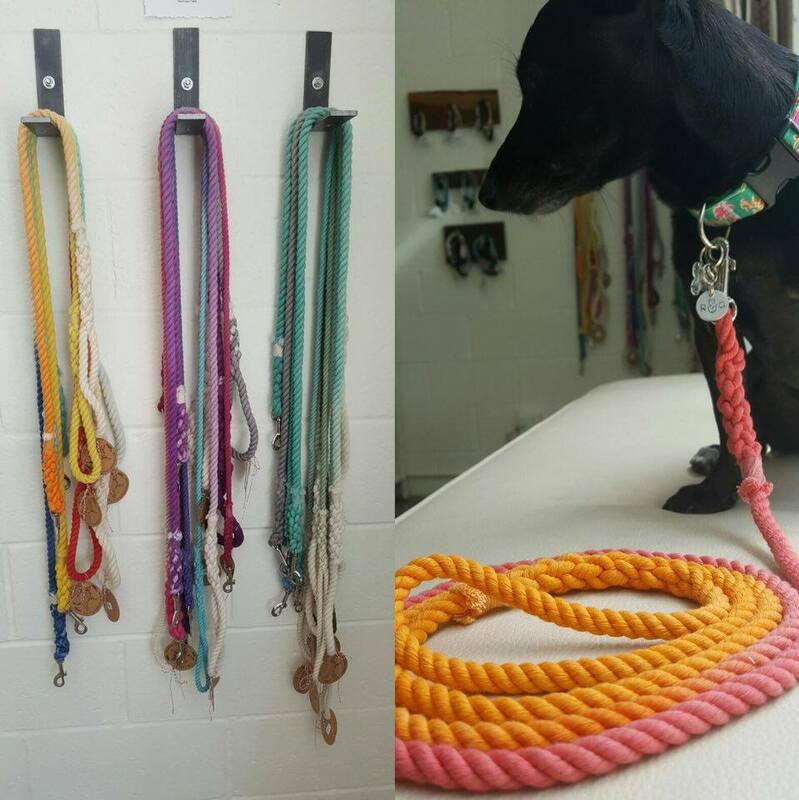 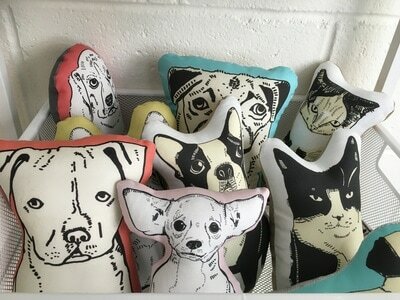 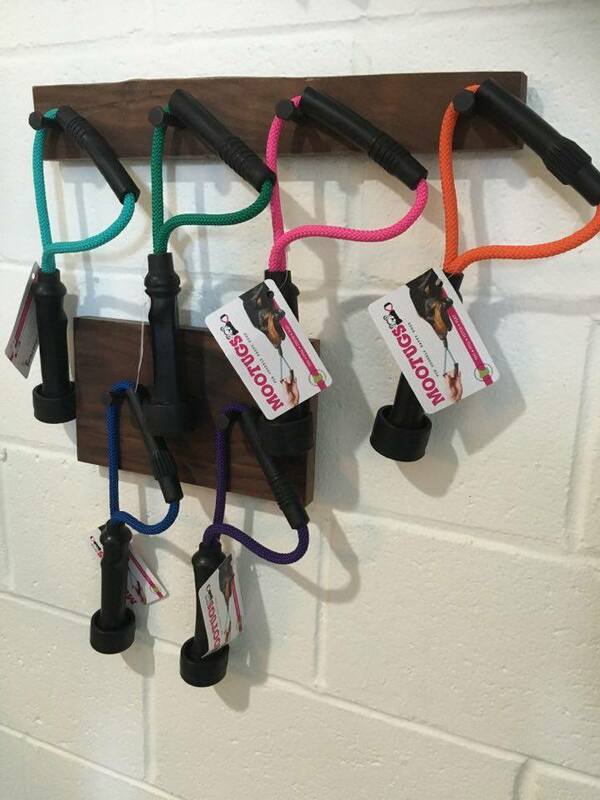 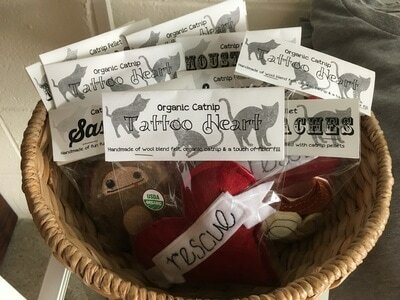 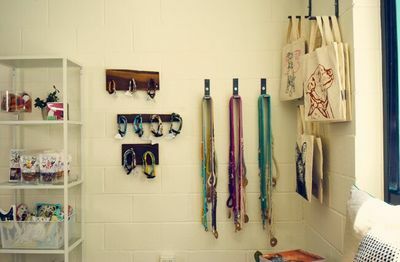 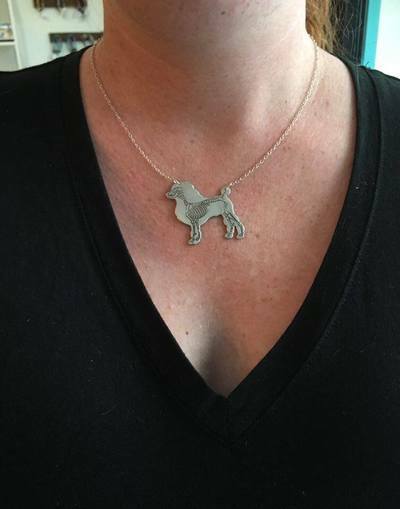 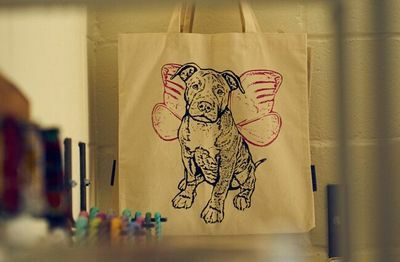 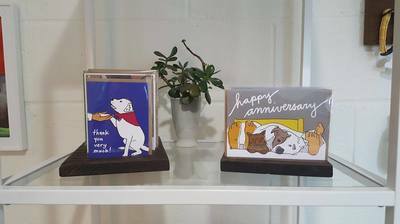 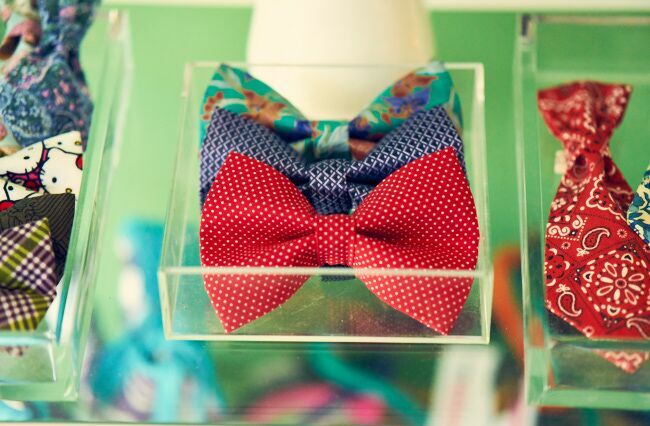 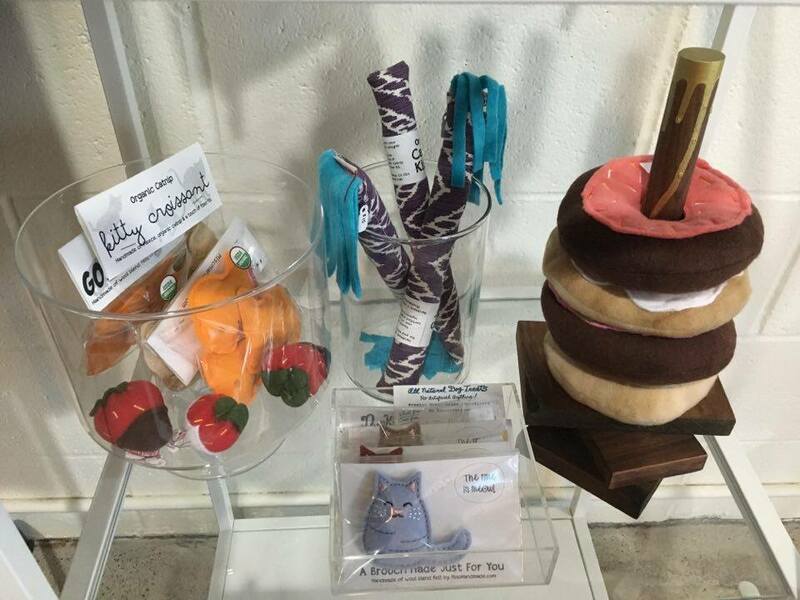 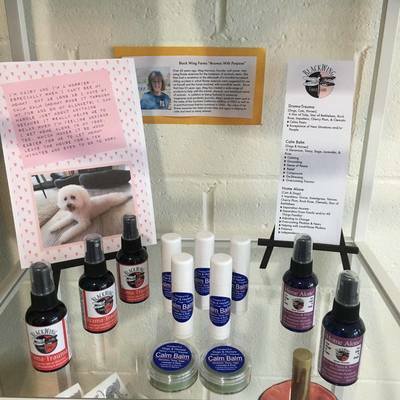 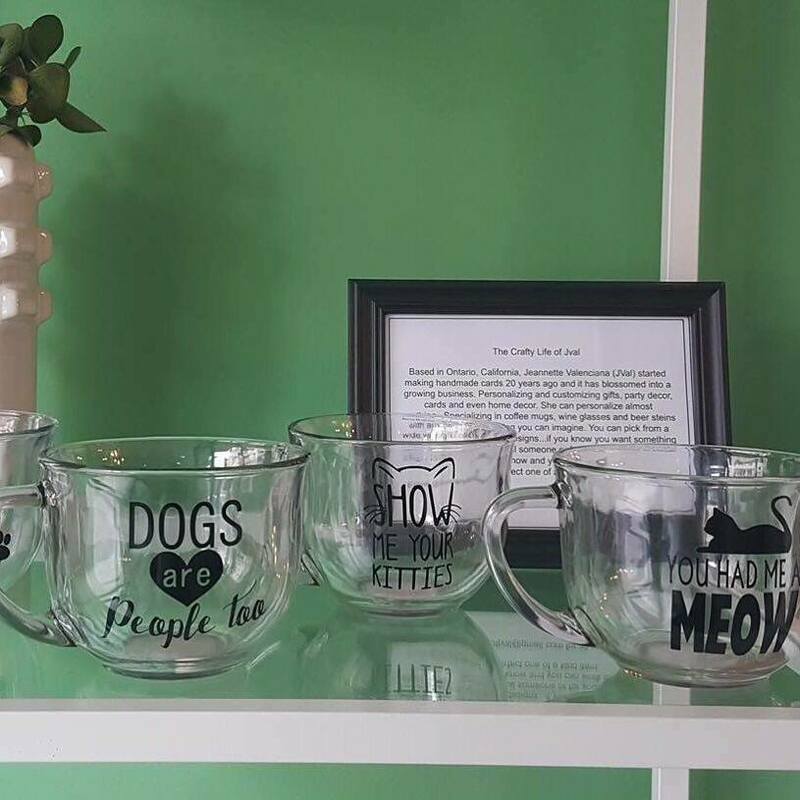 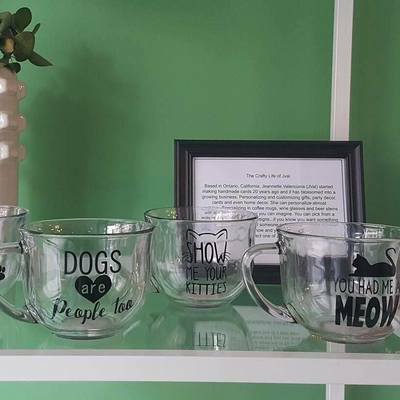 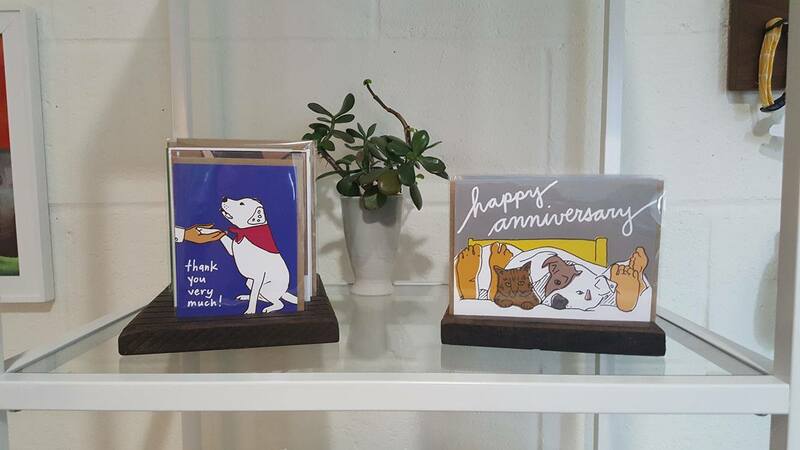 ​Roch & Gertrude proudly offers handcrafted pet goods for sale in our Pet Boutique. 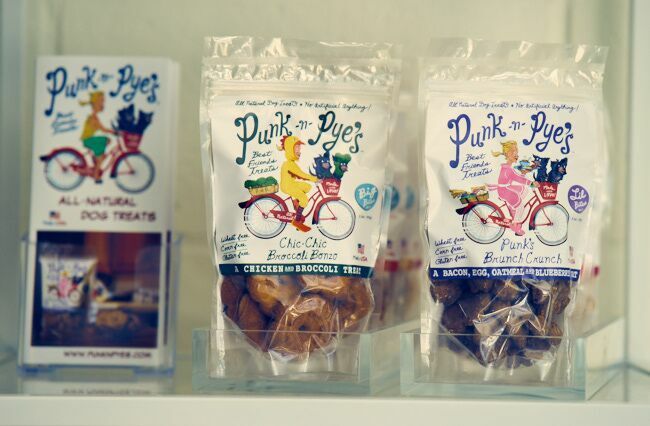 In our effort to support shopping small, we have partnered with small businesses exclusively from the United States, to bring you one-of-a-kind pet provisions. We make it a point to provide the backstory for each crafter and illuminate the unique talents that they each bring.